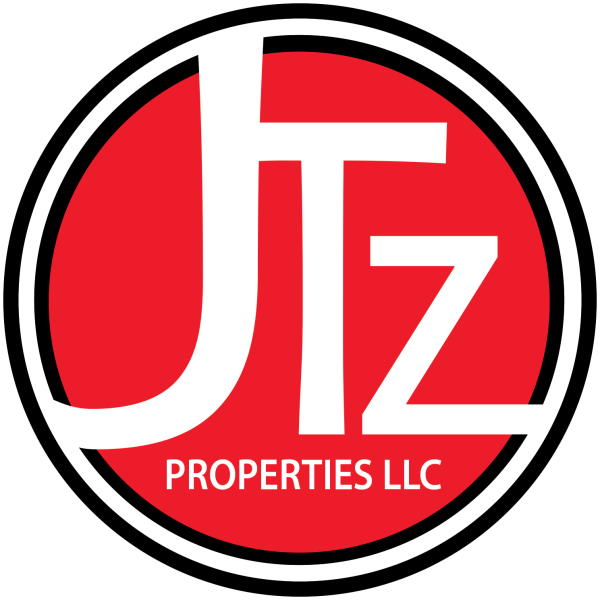 Countryview Estates is management and owned by JTZ Properties, LLC. 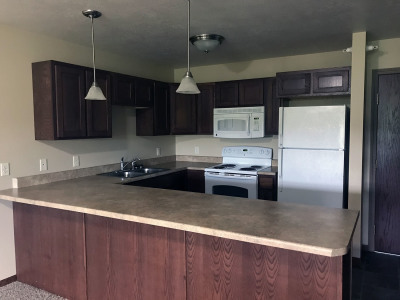 We offer 1 and 2 bedroom apartments in Mitchell, SD as well as 1, 2, and 3 bedroom apartments in Pierre, SD. We also offer retail space located at the Wheel In Business Plaza on Havens in Mitchell, SD. Need self storage? We have over 160 self storage units in Mitchell located on the bypass. Sizes ranging from 10x10 to 14x50. Give AllStor a call. Call 990-4444 for available apartments, storage or retail space. 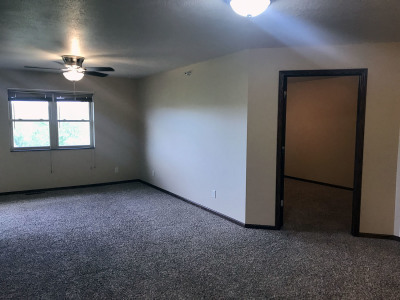 LET US TURN YOUR DREAM LIVING INTO REALITY!